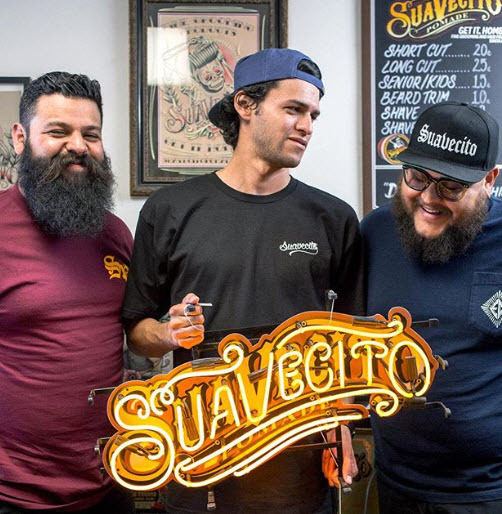 Suavecito's unique sense of style and their commitment to the community helped make them a cultural sensation and it's why you can find their products at Beauty Care Choices and in barbershops around the world. Although Suavecito started out as a men's styling products company, they have added Suavecita for women. These products include lipsticks, eyeliners, hair care and grooming spray.